"One can always argue that Kubrick had only some, or even none, of these in mind; but we all know from postmodern film criticism that author intent is only part of the story of any work of art, and those meanings are there regardless of whether the creator of the work was conscious of them." Premise: In this documentary, various interpretations of Stanley Kubrick's film "The Shining" are explored. The people interviewed for "Room 237" offer various interpretations of Stanley Kubricks's 1980 film "The Shining". We only hear the voices of the interviewed, and the film's visuals are a mix of "Shining" clips, as well as relevant photographs and video. Some of the most prominent theories presented include "The Shining" being a metaphor for the Holocaust and the genocide of Native Americans. It's also theorized that the film is a confession of Kubrick's involvement in the Apollo 11 moon landing hoax. These ideas might sound slightly bizarre, but the theories are presented in an unbiased, intriguing, and sometimes convincing way. Aside from being genuinely unsettling, the film really exercised my imagination, and stimulated my curiosity. The theories, fair and far-reaching alike, were interesting, and I was thinking hard the entire time. The film is all speculation, and yet still mentally riveting. One shouldn't go into the film expecting any definite answers, because there are none. 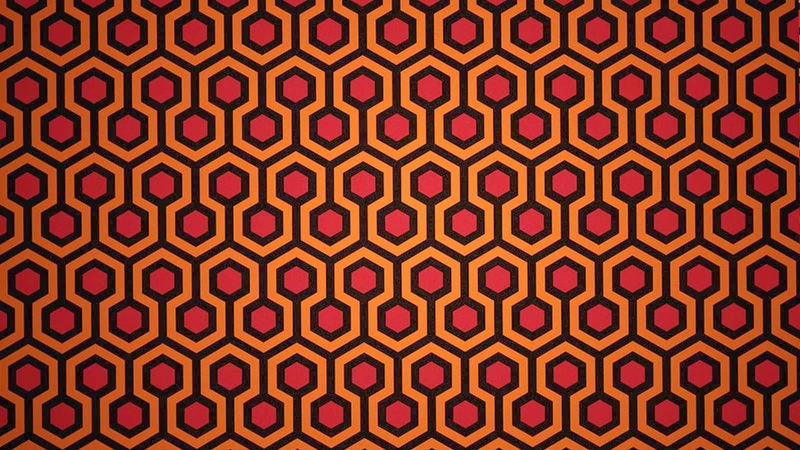 "Room 237" is refreshing in that it forces the viewer to come to their own conclusion. The film is filled to the brim with theories, in an avalanche of information, but the running time flies by. The commentary is a mix of thoughtful intelligence, clever observation, blurry guesses, and obvious stretches, but there is a good balance of it all. I think the only stinker among the interviewees is the smug Juli Kearns, the lone female, and annoyingly idiotic. The music was terrific; eerie, frightening, and bizarre. The score is wonderfully different, and suits the film perfectly. My only complaint (and it is a minor one) is that the film could have had more visual clarity. At the beginning of the film, the interviewed individuals' names come across the screen when they first speak. We never actually see the speakers, and their names are not shown again until the end credits. Aside from Juli Kearns, I was never quite sure who was speaking. It would have been helpful if the speaker's name was shown on-screen whenever they spoke. Because the film moves so quickly, and is so full of information, the speaker is next to impossible to identify. 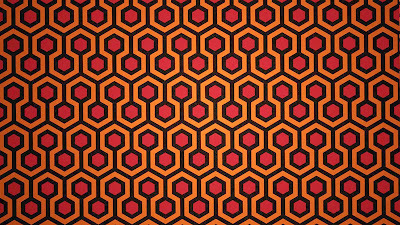 I have never read Stephen King's novel "The Shining", nor have I seen Kubrick's film. This didn't affect my viewing experience at all. In fact, "Room 237" has inspired me to visit these two works. I don't think "Room 237" fits into the classification of a documentary. This film is of the kind that defies classification, as it is neither objective nor subjective, but rather a conglomeration of ideas, theories, musings, factoids, and questions. In this way, the film is quite unique. "Room 237" was a definite success.